The Cointreau Courtyard at So Frenchy So Chic in the Park festival may be done for 2018, but we aren’t! 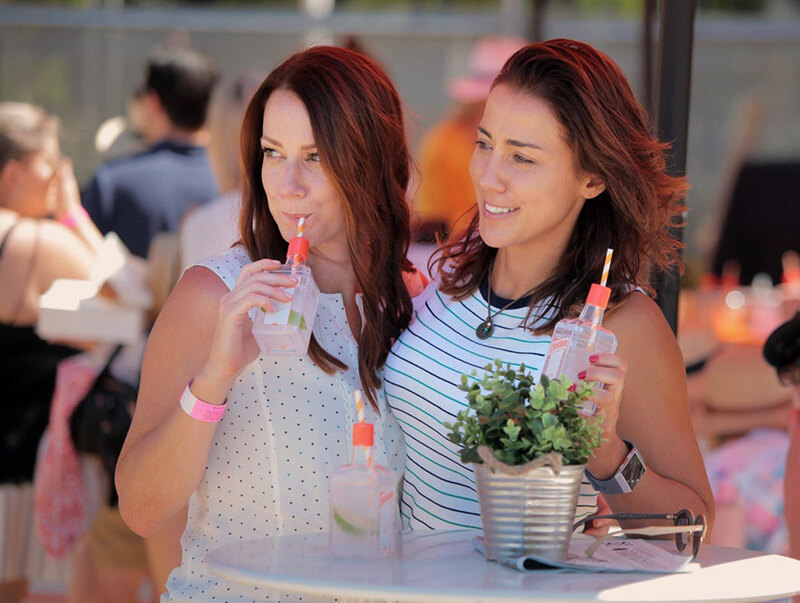 Throughout the year, we will be rolling-out our Cointreau Courtyard pop-up bars in selected venues across the country. If you can’t make it down to one of the upcoming events, host your own pop-up session at home and entertain family and friends. For recipe ideas and inspiration, head to Cointreau Website. 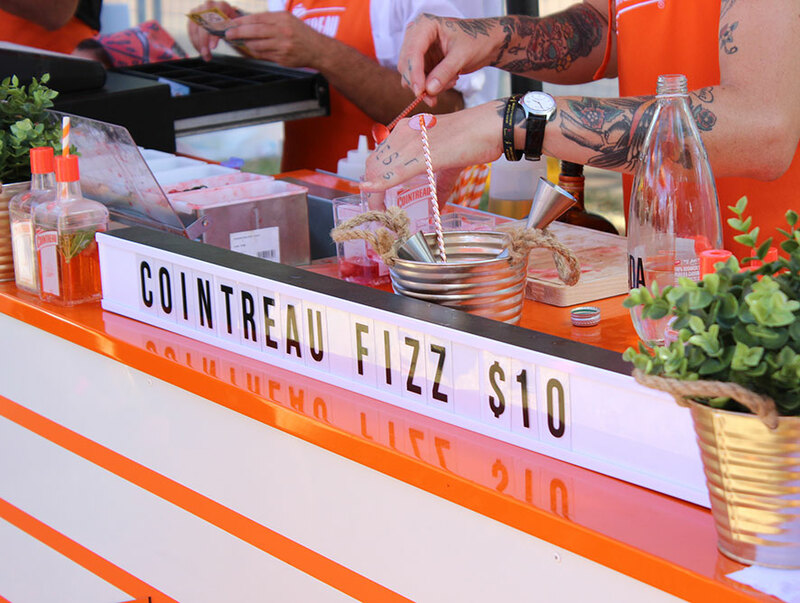 For those of you who attended the festival this year, we hope you enjoyed our Cointreau Fizz cocktails on offer and remember to ask your friendly bartender for one of the many variations next time you order a drink ! Here are just a few highlights from this year’s festival! So Frenchy So Chic is a summer festival of pleasures. It’s a party, a picnic, a celebration of life and culture, the Frenchy way. Lose yourself and find your joie de vivre. 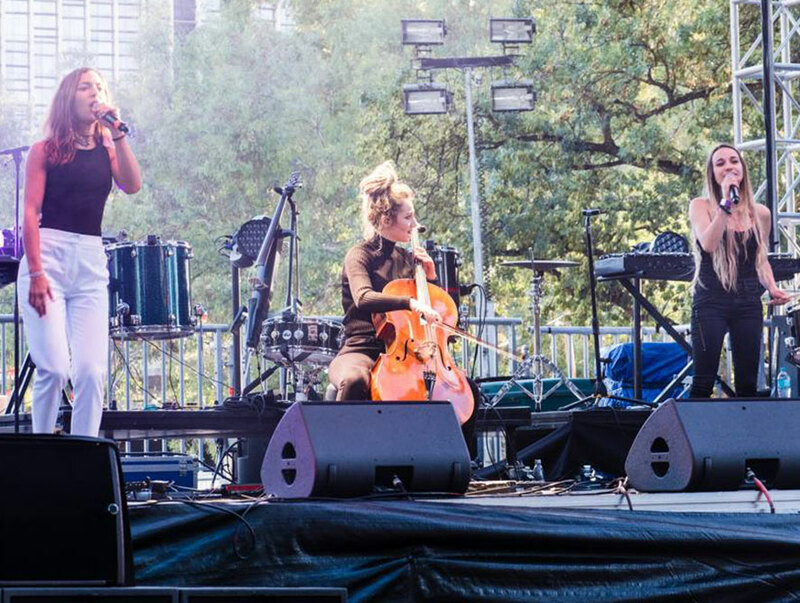 For more information on So Frenchy So Chic Festival in the Park, visit their website here. Discover the Cointreau range here.